Have you ever noticed that your junk is “stuff” and everyone else’s stuff is “junk”? Well get the stuff that you no longer need, and instead of making it into actual junk, sell it to someone else so it can be their stuff instead! 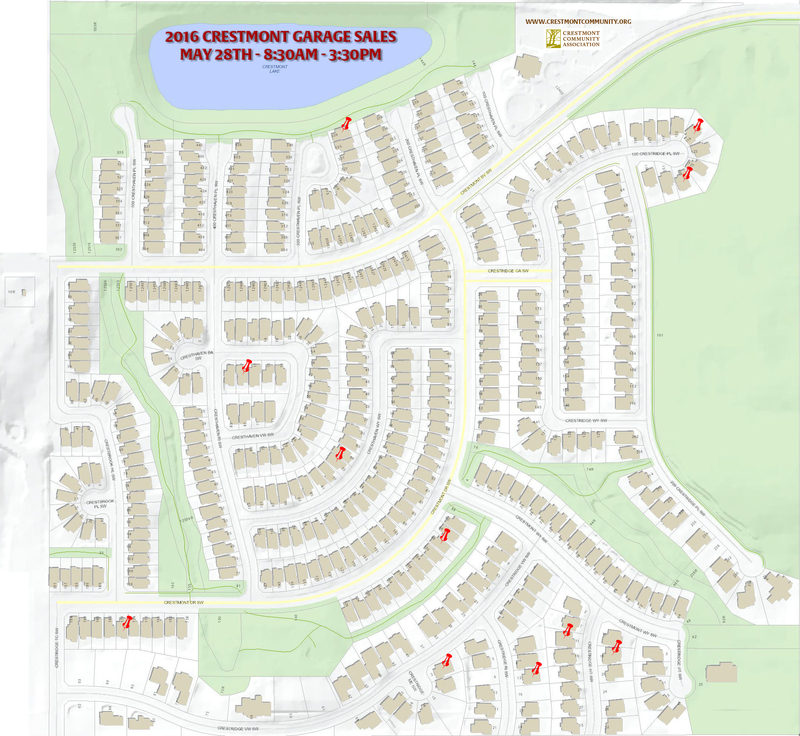 On May 28th, the Crestmont Community Association is joining forces with the Valley Ridge Community Association to put together a MASSIVE multi-community garage sale. The garage sale will run from 8:30 am to 3:30 pm and will be advertised in the Calgary Herald, the Valley Breeze and the Crestmont Courier. Maps of both communities with all participating homes will be made available prior to the garage sale at the Crestmont Hall as well as the Valley Ridge gas station, pharmacy, liquor store, Van Gogh’s, and Kijiji. To have your home added to the list, and make some money on your spring cleaning, please visit www.crestmontcommunity.org/events-calendar/garage-sale-application/. You can add your address and a brief description of what you are selling. This entry was posted in Events, Other Community Associations and tagged CCA, Cleaning, Garage, Home, Junk, List, Members, membership, Sale, Sell, Spring, Stuff, VRCA on May 13, 2016 by aduro.